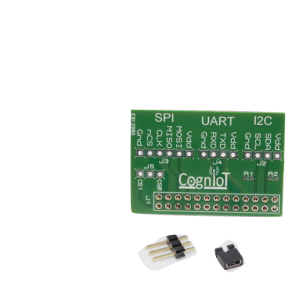 The iCog™ Light sensor uses the Intersil ISL29023 digital light sensor to measure ambient and infrared light. Users should consult the Intersil ISL29023 datasheet for full information about the sensor. 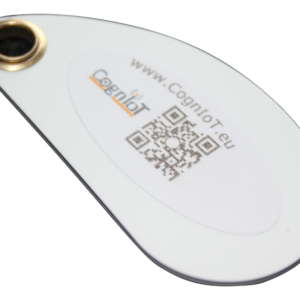 CognIoT™ iCog™ sensor boards come fitted with an ‘ID-IoT’ system chip. This is an EEPROM with 1kbytes of user storage (for calibration data etc.). The ID-IoT chip contains a unique 32-bit number to identify the sensor board. All iCogs are provided with a 6-pin header. 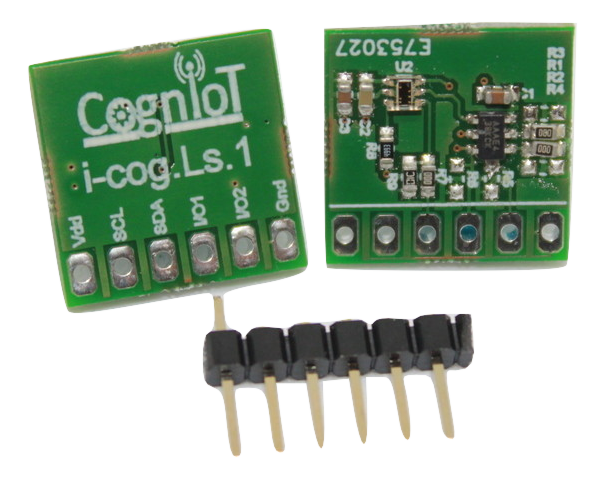 The user can solder this to the iCog and use any of the CognIoT break-out boards to connect to the Pi.